"We've decided to put our principles before our profits" reads the statement posted on the toy maker's website. The statement continues, "We are removing the Orca from Munchkin's top-selling Sea Squirt Bath Toy Collection" and then in bright-red, bold, and in all caps, "BECAUSE A BATHTUB ISN'T BIG ENOUGH FOR AN ORCA." The $1 million is set for donation to kick-start plans to build a coastal ocean sanctuary for captive Blackfish, if SeaWorld agrees to release Tilikum. Tilikum, the Orca that gained worldwide fame from the hit documentary Blackfish, has been in captivity for over 30-years and has been involved in multiple human incidents (and deaths). 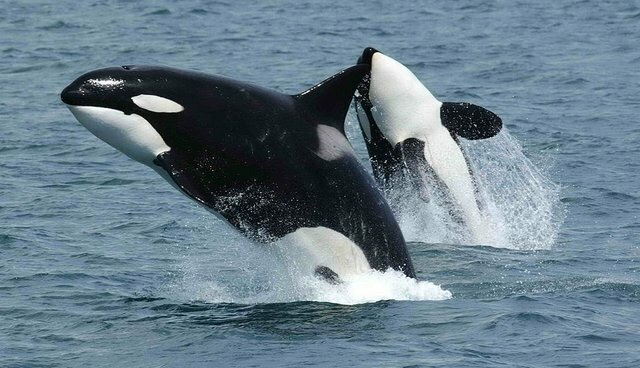 The male Orca would be the sanctuary's first occupant. In addition to this $1 million, until November 16, 2015 100% of the proceeds from Munchkin.com will be donated to Whale and Dolphin Conservation (WDC). Because Orcas Live in Oceans.